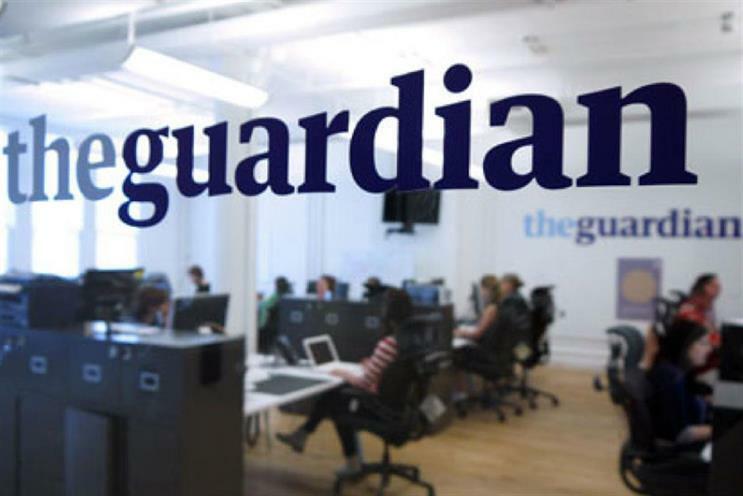 Guardian Media Group has boosted its annual group revenues by 2% and digital revenues by 15%, while cutting its operating loss by more than a third, after attracting 400,000 paying readers and strong international growth. The company, which owns The Guardian and The Observer newspapers and theguardian.com, reported group revenues of £214.5m and digital revenues of £94.1m for the year ending 2 April 2017. The results mark the culmination of the first year of GMG’s three-year transformation plan to build revenues via reader subscriptions, while aligning its advertising business to market growth. The group said it now has more than 400,000 regular paying members and subscribers to its print and digital products. The website is attracting more than 140 million monthly unique browsers, while digital subscriptions and memberships, one-off reader contributions and mobile app revenue contributed to its 15% hike in digital revenues. International growth has been fuelled by strong performance in markets including the US and Australia. GMG’s net loss for the year was cut down to £44.7m, from £68.7m in 2016. It also managed to reduce costs by £19m to £259.2m by cutting headcount by 300 in 2016/17; while in March it was revealed that further compulsory job cuts are planned. The group is also reported to be considering a move back to Manchester from its London-based operations. Meanwhile, the company completed the sale of its 22.4% stake in Ascential for £239m. Its investment and cash holdings totalled £1.03bn following the Ascential sale and increase in the value of its endowment fund. David Pemsel, GMG’s chief executive, said: "Despite the challenging market conditions faced by all news organisations around the world, our three-year strategy is well on track to achieve its financial goals and to secure the future of The Guardian. We are reducing our costs, growing new reader revenue streams, and developing our businesses in the US and Australia. "We have grown our digital revenues, and we are achieving strong growth in membership, subscriptions and contributions. More people are paying for Guardian journalism than ever before. This is helping to build a strong foundation from which we will continue to invest in some of the most trusted journalism in the world." Pemsel announced in January 2016 GMG's three-year plan to cut costs by 20% and break even. In June, GMG confirmed its move to a tabloid format for both The Guardian and The Observer from early 2018.